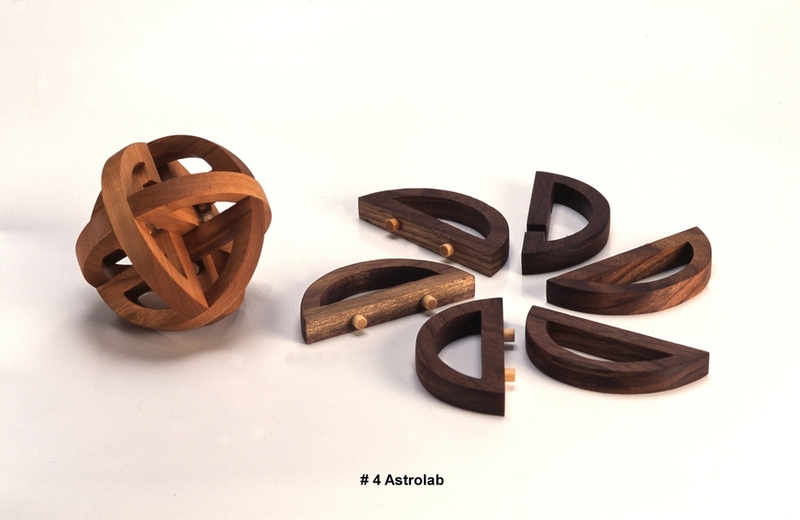 Imagine figuring out how to make these intricate, beautiful mind bending puzzles? What kind of brain can come up with these ideas? Christopher Dilly's brain. 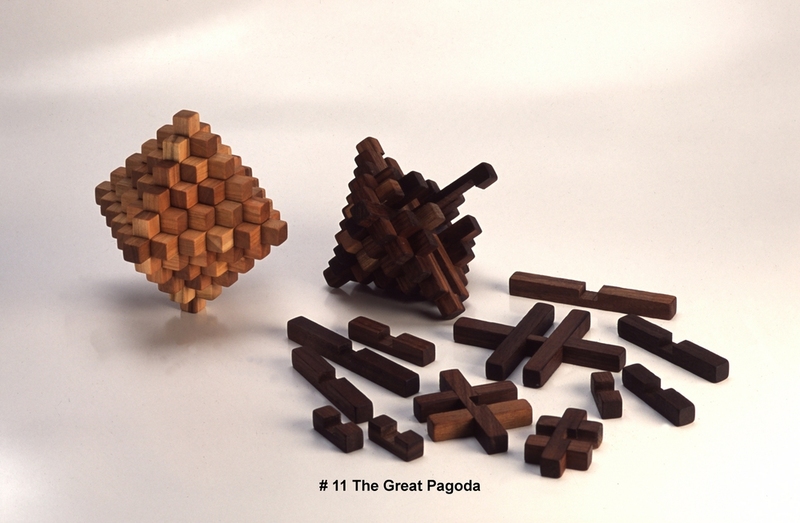 I often think puzzles are for kids, but with all the research about brain health around these days, these puzzles are a 'no brainer' Great exercise for the noggen, fun, challenging, rewarding and beautifully handcrafted. 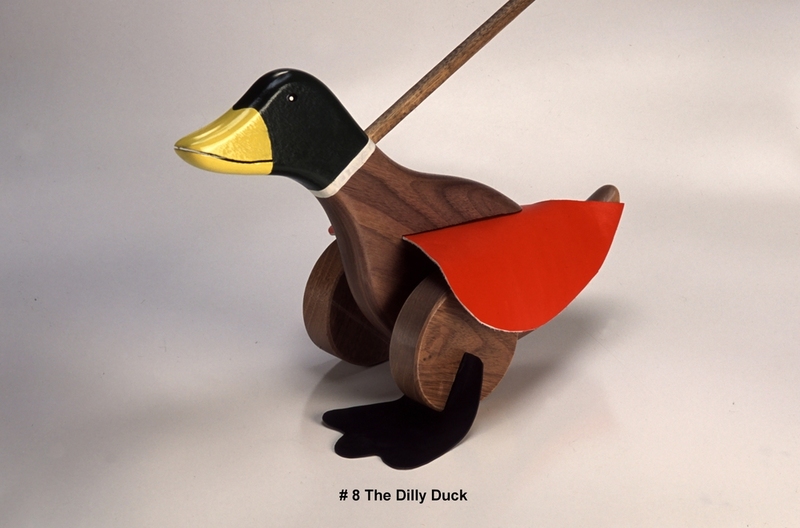 Pick one up at Artfest Kingston coming up on June 30-July 2 2012. City Park Kingston. We are open daily 11am- 6pm. FREE admission. What kind of brain dreams up these challenging puzzlers?